With 65 years combined experienced the ACRS team is here to serve you. ACRS, formally known as Woodall & Broome Hospital Bill Negotiations & Claims Review Services, was an extended service of Woodall & Broome Anti-Fraud and Compliance Company. In 2016 Advanced Claims Review Specialists (ACRS) was formed as its own company after seeing the growing opportunity to fill expanded needs in the medical cost containment industry with our personal approach and evidence-based analysis of medical bills, records and itemized charges. Our mission is to provide superior and unrivaled services for our clients through our highly experienced, credentialed, and dedicated staff of professionals using clinical dialogue and industry leading software to build trust with clients and providers to maximize savings. Medical bills, provider bills, and facility bills are all prone to error. Whether it’s improper codes, upcharges, unrelated services, duplications or other mistakes, you need a medically-trained and experienced analyst to know what to look for, where to look, and what needs to be corrected, eliminated, or challenged. Simply relying on industry software to perform this complex task leaves you vulnerable and likely to pay a greater percentage of billed charges than may be necessary. The expert analysts at ACRS provide this additional layer of protection and work with our negotiators to craft the medical arguments that are used to begin a direct conversation with the provider. At ACRS we call this unique point of difference “clinical dialogue”. At ACRS we understand the challenges that surround both sides of the conversation, which is our clients’ need to save money on their claims as well as the providers’ need to collect money for services rendered. The “slash and burn” technique used by many companies in medical bill review involves cutting a medical bill down based on software review and sending in an unsubstantiated and greatly reduced amount for payment in hopes that the facility or provider will accept it. In the long run this process leaves reconsiderations, liens, and lawsuits in their wake and just doesn’t work! ACRS believes that an actual phone conversation with the provider about the facts and specific issues related to the medical bills is the proven road to take. Clinical dialogue creates trust, shows respect for others in their position, and over time builds rapport and relationships. Once the negotiated amount is agreed upon by both parties, a simple financial and binding agreement is signed and recommendation for payment is made. Since our inception in 2007 we have NEVER had a single reconsideration, lien, or lawsuit as a result of this process! A primary outcome derived from our clinical dialogue and treating providers as professionals is trust. This trust builds rapport and relationships with those providers. It is those relationships that continue to bear fruit in the form of their willingness to flex, compromise, and provide additional cost savings for our clients. ACRS builds relationships with providers and facilities around the country on a daily basis, and our clients reap the benefits! As a medical cost containment company we maximize savings by using relationships and an open dialogue approach to our business. We work on the behalf of insurance carriers, self- insureds, and TPAs by reviewing, analyzing, and negotiating medical bills. This results in substantial savings for our clients. Making a Referral is Easy! Just Click Here. Phil graduated from the University of Florida in 1986 with a Master of Health Science. Prior to joining Woodall & Broome in 2007 Phil pioneered sales and management efforts for multiple companies providing medical cost containment in the insurance industry. In 2007 Phil founded Woodall & Broome Claims Review Services. In 2016 recognizing the need for more comprehensive medical cost containment services, Phil transitioned Woodall & Broome Claims Review Services into Advanced Claims Review Specialists (ACRS). Phil’s goal is to provide exceptional services to ACRS clients including its cornerstone service of hospital and ambulatory surgery center bill negotiations. Phil values and believes in strong working relationships which have led to long lasting clients and friendships in his career. Phil spends his spare time with family and friends enjoying his hobbies which include golf, skiing, and traveling. To contact Phil please Email him at Phil.Grupp@acrsreviews.com or contact him by phone at 888-884-8559. 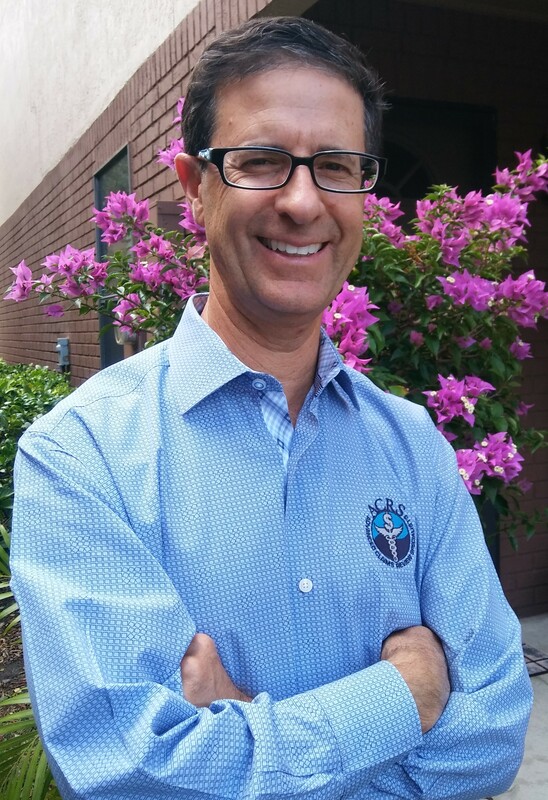 Greg has a Bachelor’s degree in nursing and has worked for more than 20 years as a Registered Nurse in the clinical setting. He continues to work in the clinical setting on a limited basis to maintain clinical skill levels and relationships. Greg has 10 years plus experience working in medical auditing and review departments inside multiple hospitals to help ensure proper documentation in the clinical setting. Greg is a board certified national coder with over 5 years experience in coding and bill negotiations on behalf of claims payers. Greg works with the ACRS team of bill analysts, nurses and negotiators to help customers maximize savings on claims-related medical exposures. Greg also uses clinical dialogue and file review expertise to assist with an array of ACRS medical services including peer reviews, nurse file reviews and MSAs. To contact Greg please email greg.hammac@acrsreviews.com or contact him by phone 888-884-8559. Lisbeth has more than 18 years of bill review experience in the workers’ compensation industry. She has extensive knowledge of the workers’ compensation medical fee schedules, medical terminology, CPT/ICD-9 coding, and in processing complex/high level medical bills in accordance with state mandated timeframes. She also provides research and support to the bill negotiations team and assists with Utilization Review and peer review services. 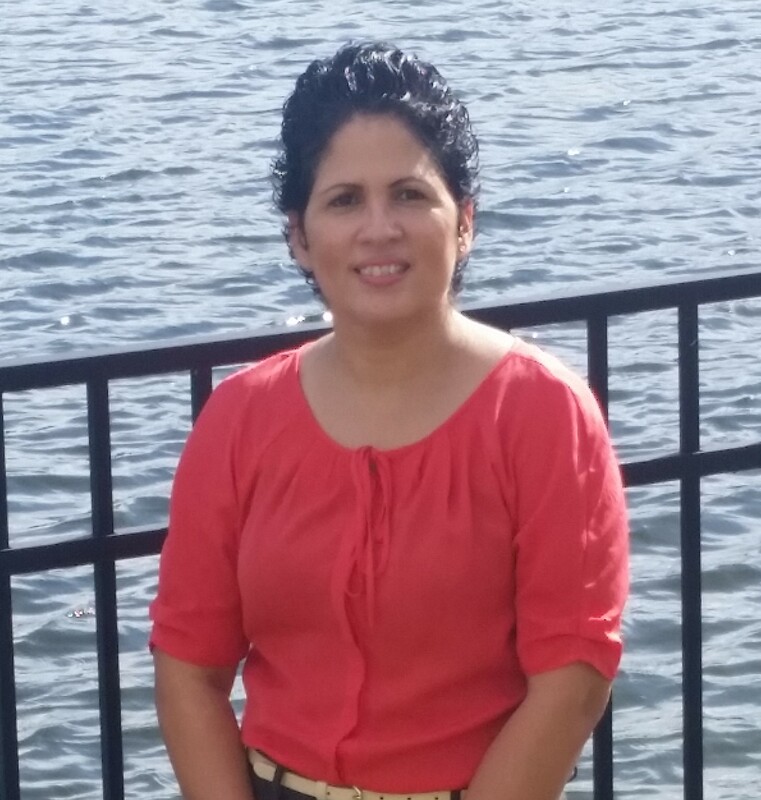 In her spare time Lisbeth is a busy mother assisting with high school band events and concerts as well as working in her faith and enjoying time with family and friends. To contact Lisbeth please email her at Lisbeth.Laboy@acrsreviews.com or contact her by phone at 888-884-8559. Tamara has more than 18 years of bill review experience in the workers’ compensation industry with extensive knowledge of the workers’ compensation medical fee schedules. Her specialty includes medical terminology, CPT/ICD-9 coding, and in processing complex/high level medical bills. Tamara has also served as a valuable resource in the implementation and growth of the bill review department for several successful companies. Tamara’s goal is to grow ACRS and help its customers achieve maximum savings by providing comprehensive top quality reviews of all medical bills. As a team leader for ACRS Tamara oversees the operation of the ACRS Utilization Review and peer review services for multiple lines of business. In her spare time Tamara enjoys travel, volunteer work, and spending time with family and friends. To contact Tamara please Email her at Tamara.Rodriguez@acrsreviews.com or contact her by phone at 888-884-8559.